Rossella Alba is a PhD candidate in Human Geography at the Governance and Sustainability Lab, Trier University, Germany. 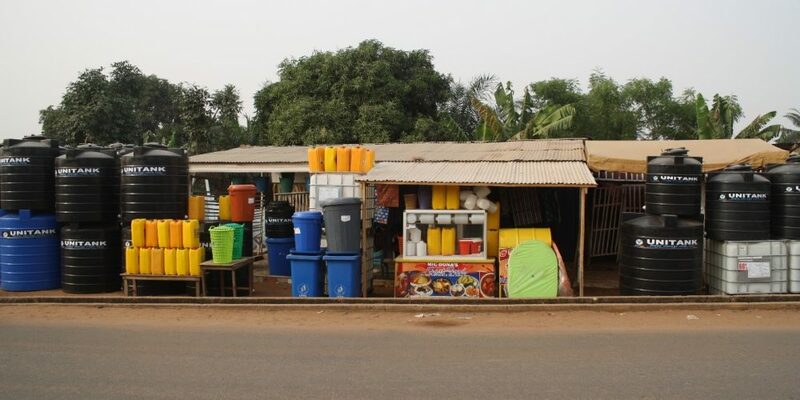 As part of her dissertation she is researching the politics of water infrastructure in the Greater Accra Metropolitan Area through a study of the everyday practices of water vending and delivery via tanker trucks. She is interested in debates on infrastructural heterogeneity, everyday urbanism, water governance and political ecology. Her research is part of WaterPower, a project funded by the German Federal Ministry of Education and Research (Bundesministerium für Bildung und Forschung, BMBF).